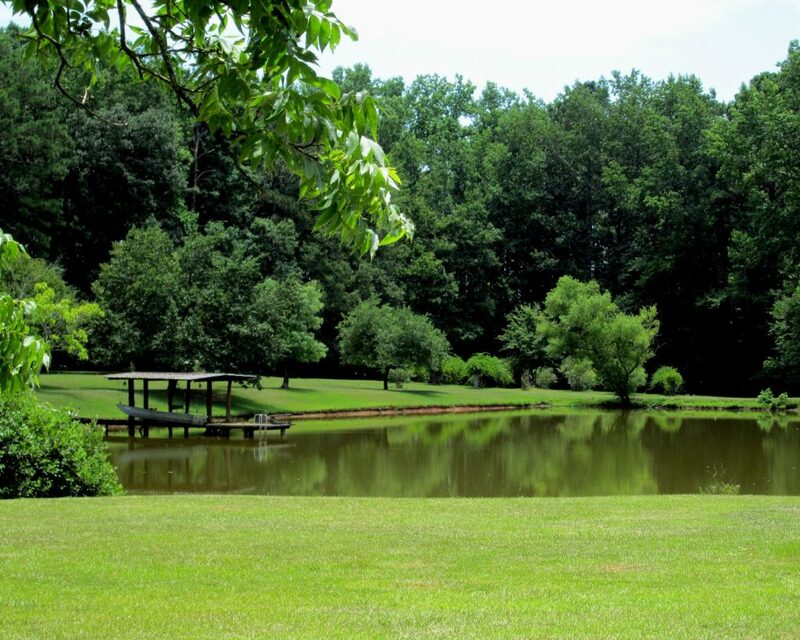 Roquemore Farm is located ten minutes from I-20 and less than an hour east of Atlanta, GA. 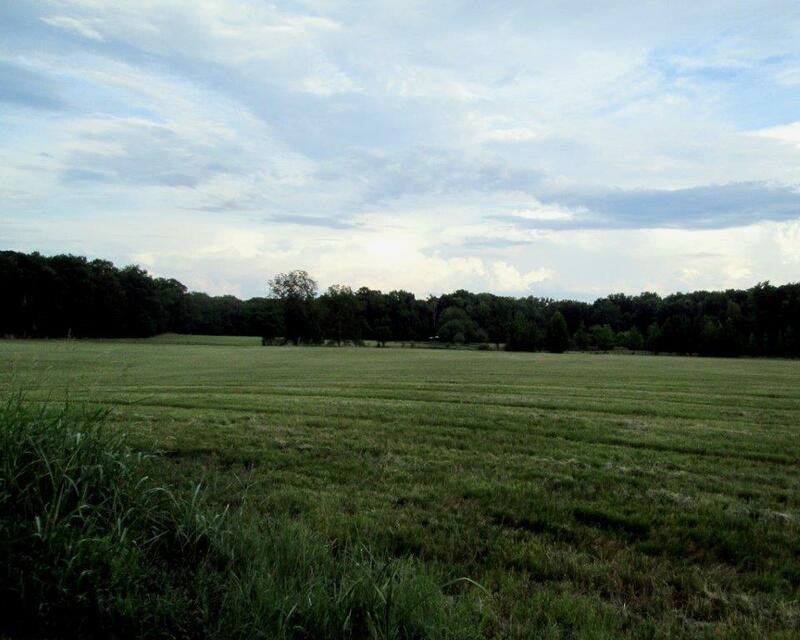 The 73 acres are divided into 4 legal parcels making an almost perfect rectangle of rolling and flat land comprised of fields and woods. 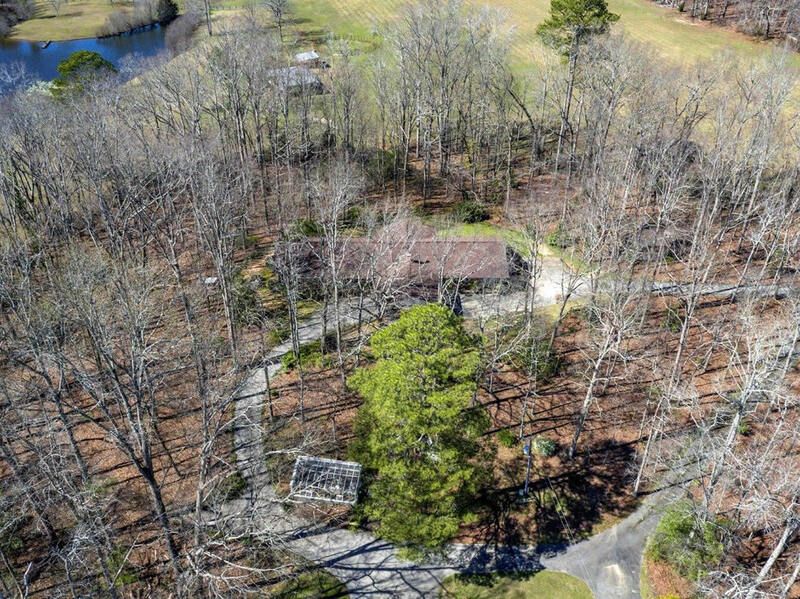 The house is located on a 46-acre piece in approximately the center of the property. It is the product of thoughtful planning and meticulous execution. Made by artisans with many farm-sourced woods and the finest materials, the workmanship is exquisite throughout. 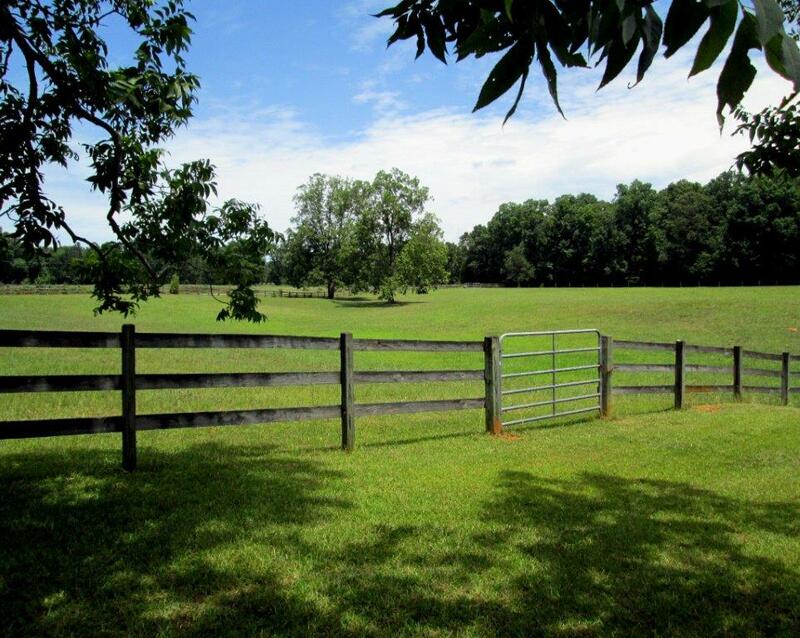 The house sits on a hill in the trees overlooking the horses and orchard, hay fields and pond. The hay fields are planted with Tift-44 coastal bermuda grass. The pond is stocked and feeds a stream that runs through the woods. There are several mature pecan trees, some as old as 125 years. Fruit trees and chestnuts dot the orchard and a thriving vineyard of muscadines and blueberries bear heavily every year. Nearby, the little town of Mansfield hosts a post office, a nice grocery store and an award-winning elementary school. A manned fire station is within half a mile. 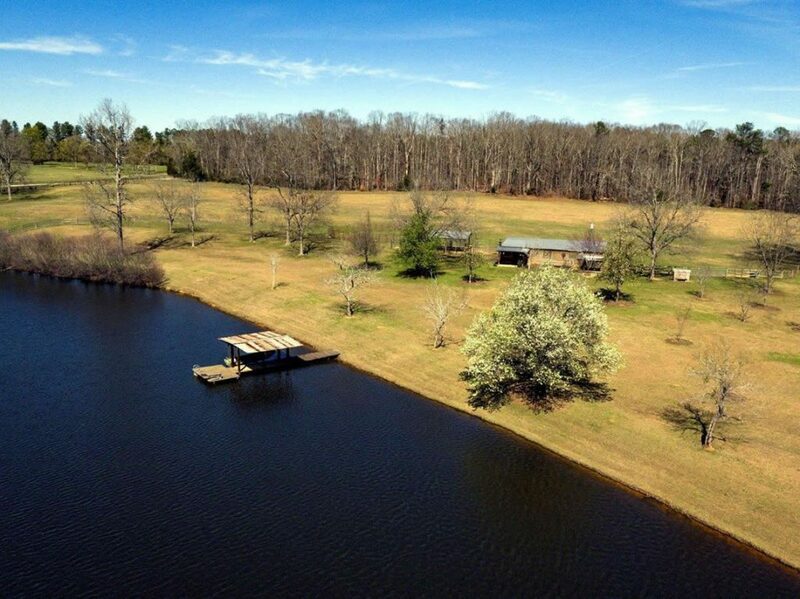 Trails, hunting, golf and water sports can be enjoyed just ten minutes away at Charlie Elliot Wildlife Center and Hard Labor Creek State Park. The larger towns of Covington, Madison and Social Circle are within a short driving distance for more shopping, restaurants, etc. Athens is an hour away.